Chrome fixing bolts for use with a back rest such as this model here . 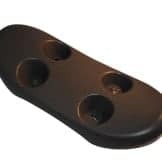 Supplied in a set of 4. 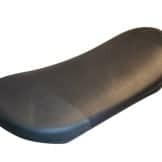 Be the first to review “Chrome Back Rest Bolts (Set 4)” Click here to cancel reply.